!! 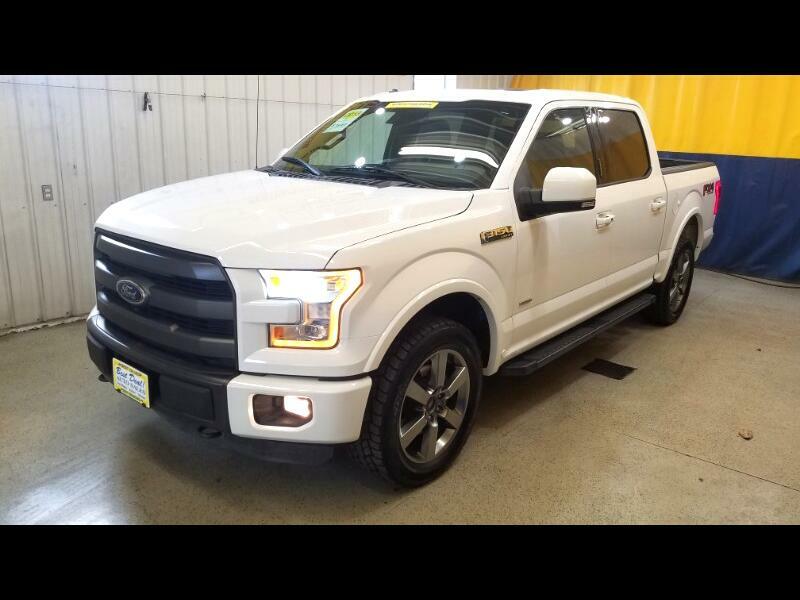 2015 Ford F-150 Lariat FX4! 4 Door Super Crew Cab! Powered By A Twin Turbo Charged 3.5L V6! 4 New Tires! Leather Interior! Heated/Cooled Power Seats! Power Door Locks! Power Windows! Power Mirrors! Rear View Camera! Navigation! Push Button Start! Steering Wheel Mounted Cruise And Audio Controls! Dual Climate Control! Towing Package! Factory Trailer Brake! Running Boards! Bed Liner! Stop by or give us a call today! 574-269-4499. Family owned and operated since 1999 and still going strong!